Franklin Billiard Company was started in 1991 by Jeff and Darla Preiss. Previously Jeff had worked as a pool table mechanic, for a St. Louis retailer and then as an independent contractor for ten years. The store was opened with the idea that customers would receive more personal attention from a smaller retailer than a large box store. As a mechanic with 35 years of experience, Jeff knows table construction of almost all manufacturers from both the past and the present. In a time in which many pool tables are imported from overseas and use pressed wood products for construction it is important to know from what a product is made. Franklin Billiard Company does not sell any tables which uses pressed wood in the table’s frame. We strive not to offer the cheapest made table, but a quality table at the most competitive price possible. 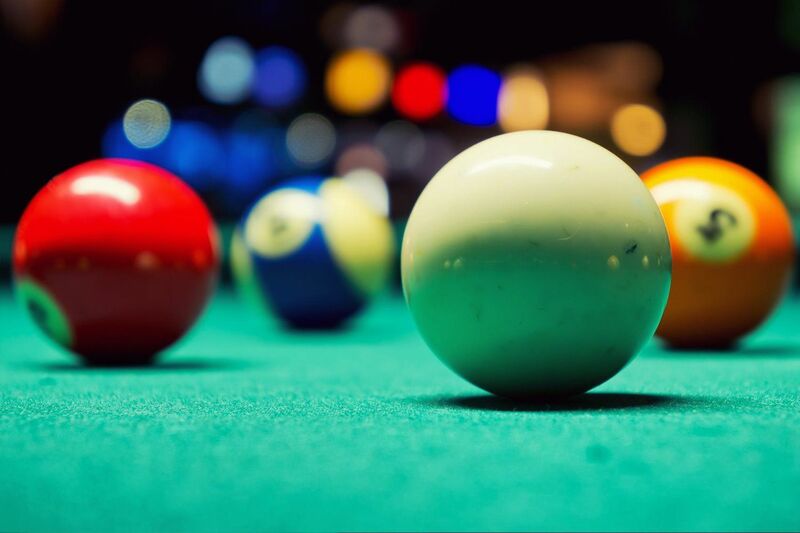 Every pool table Franklin Billiard Company sells is delivered and installed by the owner. Every other company in St. Louis either uses employees or subcontracted labor for its services.We also carry games tables, including Tornado foosball and Super Chexx Bubble Hockey, Championship Shuffleboard, Kettler Ping Pong, and Dynamo Air Hockey. Franklin Billiard Company also is a select store among dart league players for dartboards and high-quality tungsten darts in both soft-and steel-tip. Our normal service areas includes St. Louis, Franklin, St. Charles, and Jefferson counties; however we serve customers on both sides of the river in Missouri and Illinois.